Gazelle Twin has followed up her excellent Dirge MMXVIII single and Pastoral album with a new two track single download. Fool is out now on Bandcamp and follows the same electronic, disturbing path that the album did. Read what we thought below. Half of Fighting Boredom think that Gazelle Twin is a genius. The other half don’t get it at all. But that’s okay, because the half that get it is writing this. I suspect that many many people don’t get Gazelle Twin. I also suspect that Gazelle Twin is absolutely fine with this. With the new single she brings us a disturbing, did I say that already? Because that’s what this music is. 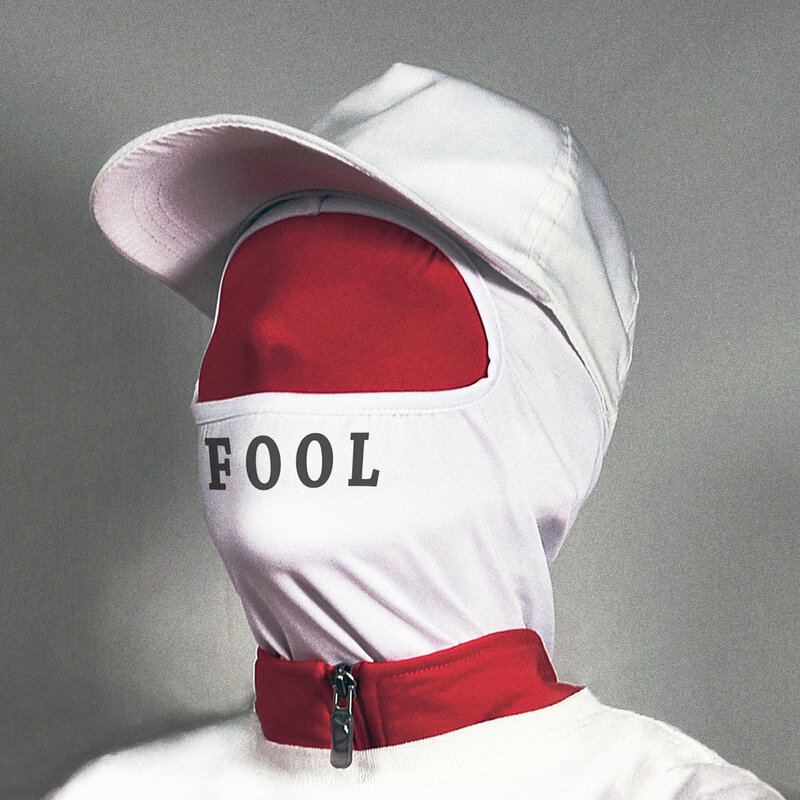 Fool is built on dark muffled beats, high pitched electronic insect drones and a vocal that is both massive and swallowed up by the quicksand of the music. It’s dance floor fodder for the doomed with a bass throb to shake your cells apart. It overpowers and embellishes the feeling of futility that takes over in our bleakest moments. Unquiet Thoughts is a razor sharp take on classical music given a modern electronic feel, reminding me of the Clockwork Orange soundtrack. It’s stylized and focused tight. The sound fades and grows throughout the track just enough to disorient you as you listen, it doesn’t end, someone just cuts the feed. So two new tracks from Gazelle Twin. If you already know what to expect you will fall deep inside, if you don’t, well what are you waiting for, see if you get it. Gazelle Twin’s website is www.gazelletwin.com, there is also a Bandcamp page where you can get hold of the single, a presence on Facebook and Tweet as @gazelletwin.